This was the first year they had this race. 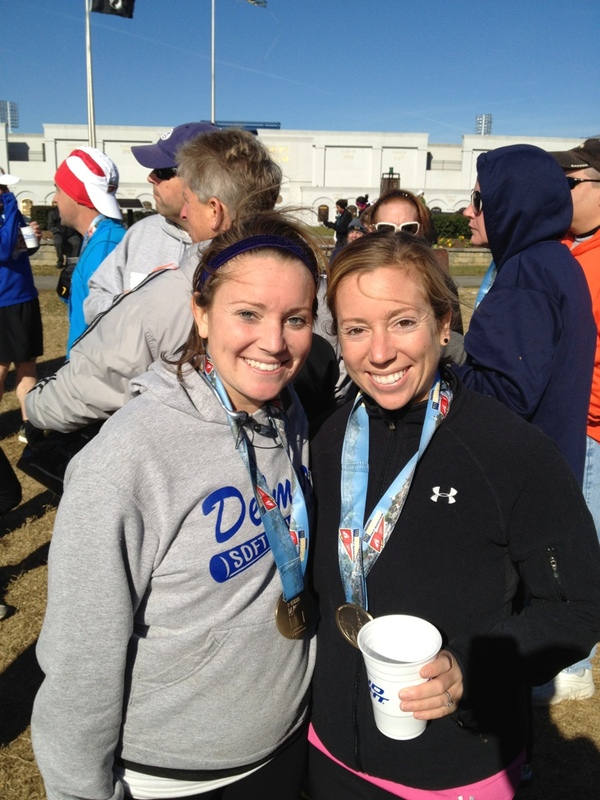 This was my second half marathon while being pregnant with Reagan! That is my sister, Courtney on the right. She is a real runner unlike me, her wanna be runner younger sister! Previous Post Yes, I am pregnant. Again.